The ARG Library and Information Center is one of the oldest and largest alcohol and other drug (AOD) libraries in the United States. Since 1959, it has supported the research efforts of the Alcohol Research Group, and later the National Alcohol Research Center, one of 18 funded by the National Institute on Alcohol Abuse and Alcoholism. The ARG Library functions as an important AOD information and documentation center for the San Francisco Bay Area. 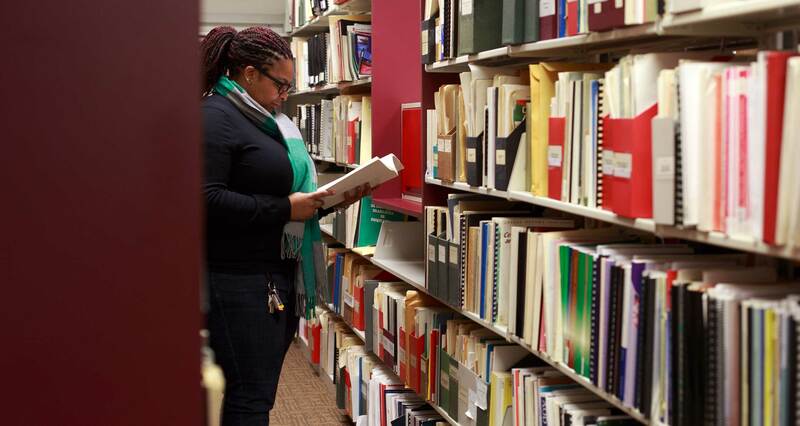 The ARG library has served researchers, teachers, counselors, students, the press, physicians, and other librarians interested in access to alcohol and substance abuse information. The collection, whose main focus is the social and cultural aspects of alcohol and other drug use, has major subject strengths in epidemiology, alcohol and other drug-related problems, control policies and legal aspects, disparities among alcohol and drug users, special populations, treatment, prevention, evaluation, and social history. 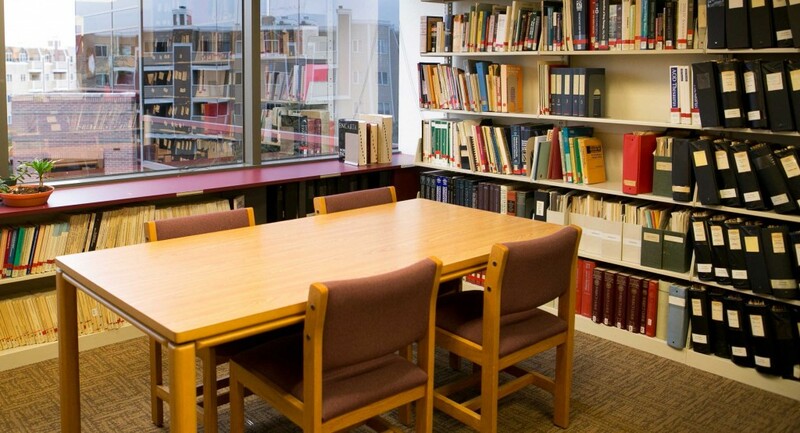 The ARG library has approximately 6,300 books and over 60,000 other materials, including conference papers, dissertations, unpublished working papers, government documents and other materials. The library features over 200 journals and newsletter titles, including many English language alcohol and other drug specific journal titles as well as a limited number of AOD foreign language journal titles. Special collections include a history collection of the prohibition movement and the unpublished papers and documents from the Tulapai to Tokay annotated bibliography: a collection of more than 900 books, articles, manuscripts and dissertations on Native American drinking. While the ARG Library is a non-lending library in order to offer an intact research collection for users’ needs, users outside of ARG may still make an appointment to see the collection. Library Technician, Eric Rosen, can assist with navigating ARG’s extensive collection and help with any special requests. The library is open to the general public by appointment only. For more information, email: library@arg.org or call us @ (510) 898-5800.